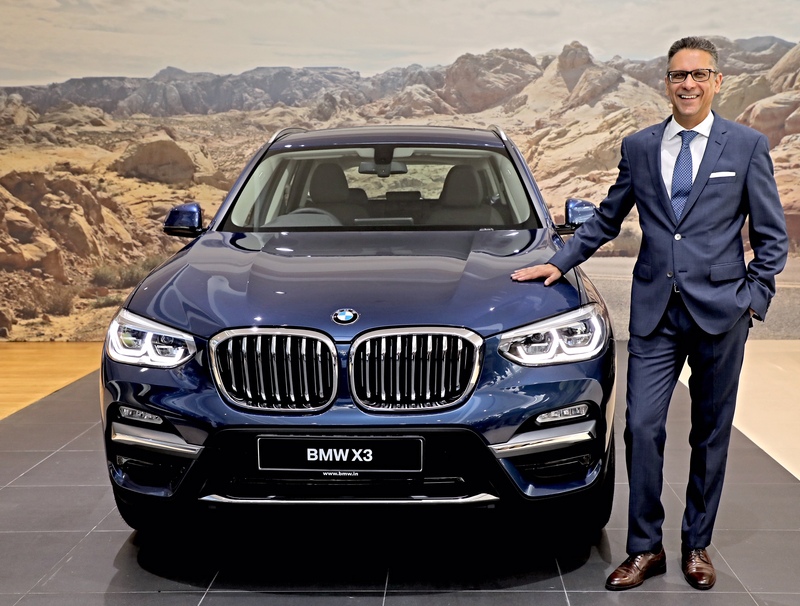 BMW has launched its X3 SUV in India. It will be offered in two variants – a) Expedition and b) Luxury Line. Both these variants will be available with a diesel engine and a petrol version of X3 will be launched later in 2018. The car will be available with the BMW dealers from today. Boldly enhanced, distinctive BMW signature double kidney grille. The diesel engine on X3 is a two litre four cylinder mill producing 190 HP and torque of 400 Nm at 1,750 – 2,500 rpm. The car will be equipped with an eight-speed Steptronic automatic transmission. The engine, transmission combo helps the car to accelerate from 0-100 km/hr in just 8 seconds.